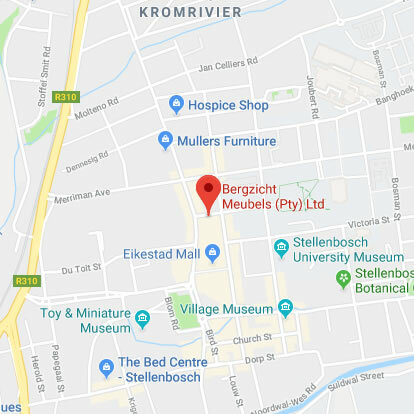 Bergzicht Furnishers Stellenbosch was founded by Mr. G.J. (Boet) Lourens on the 1st of March 1976. That is after many years of experience in the industry during which he was manager of Lewis Stores Stellenbosch and later on became Western Cape Regional Manager for Lewis Stores. After a lot of hard work and dedication, the family owned business expanded in 1995 by purchasing the well known Modern Electric Appliances in Somerset West. Currently Mr. Boet Lourens’s two sons, Andre and Jacques, together with his son in law, Christoff Schreuder, run Bergzicht Furnishers, sometimes spelt Bergsig Furnishers. Modern Electric in Somerset West is run by his other two sons Josh and Deon. In 2002 Bergzicht Furnishers expanded from a 100m2 shop to an enormous 1000m2. This enabled Bergsig Furnishers to host the widest selection of appliances and furniture in Stellenbosch. We are certainly the main supplier to the vibrant student market of Stellenbosch and supply institutions and businesses like University of Stellenbosch, Distell, Medi-Clinic and British American Tobacco. We are also a preferred supplier to various Architects and Kitchen Company’s. 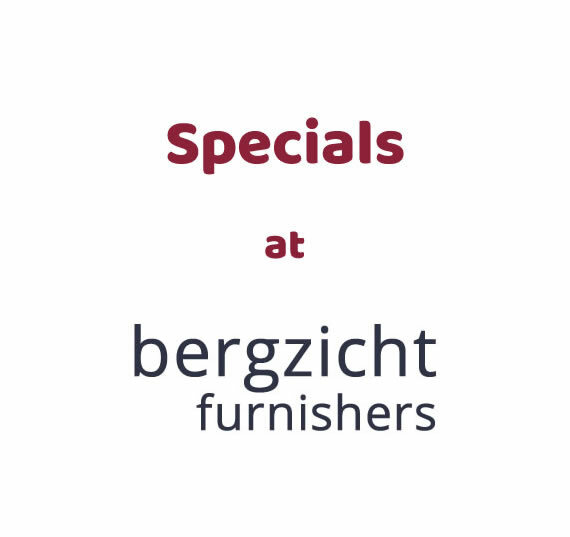 Bergzicht Furnishers started off as a second hand furniture dealer and now stock all major brands to fill the needs of their clients. 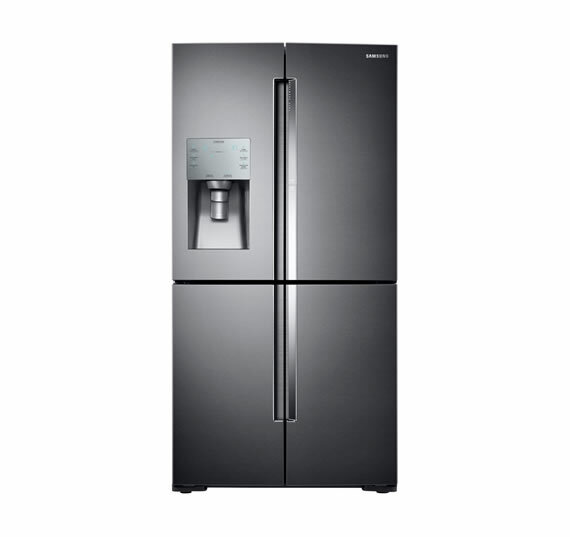 Looking for Fridges, Freezers and Stoves? We stock an extensive range across all brands of major appliances! 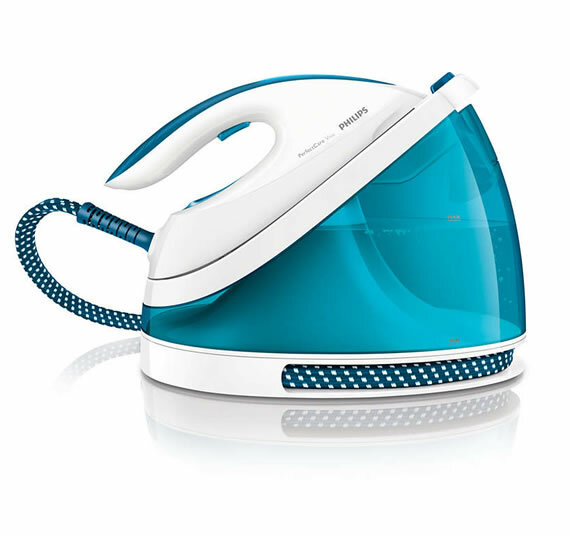 Looking for Irons, Kettles and and other kitchen accessories? 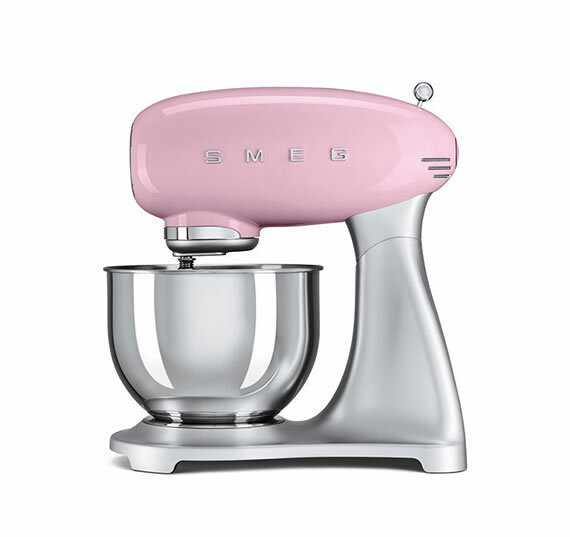 We stock an extensive range across all brands of small appliances! 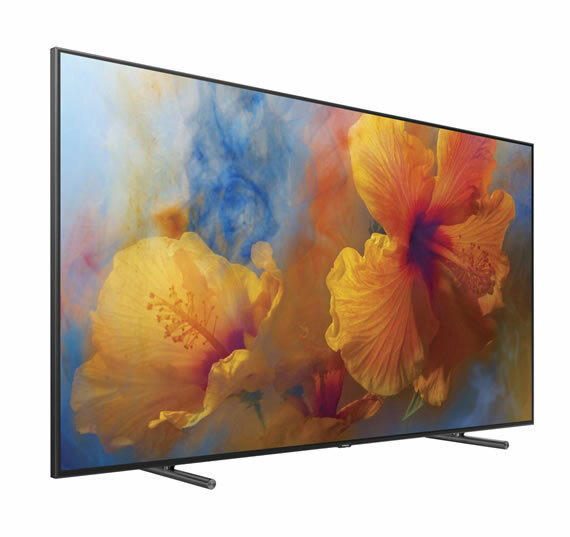 Looking for Televisions and Home Entertainment accessories? We stock an extensive range across all brands of audio visual devices! Looking for Home and Office Furniture? 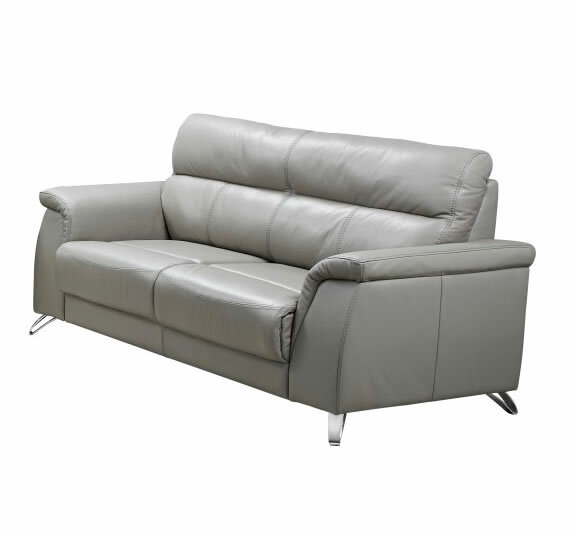 We stock an extensive range across all brands of furniture! Looking for Accessories for your Kitchen? We stock an extensive range across all brands of cooking accessories! Looking for Specials on Sale? View our select specials across a variety of brands!